Sign-Up for your chance to escape! The steel related escape room will challenge participants to solve puzzles, find clues, crack codes, and open locked boxes—all in 20 minutes. Recognizing steel industry excellence, the President’s Award Breakfast program consists of the presentation of prestigious AIST Board of Directors Awards, including AIST’s Steelmaker of the Year, followed by a keynote presentation from David B. Burritt, president and chief executive officer, United States Steel Corporation. Join us at the AISTech 2019 Town Hall Forum. 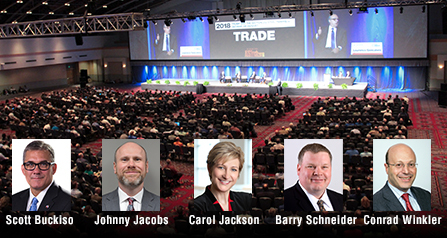 This moderated discussion with the steel industries top leaders will explore a variety of key opportunities and concerns impacting everyone involved in the steel community. Take charge of your career by joining AIST’s unique global network of steel industry professionals. Hundreds of educational resources and networking opportunities are provided to help individuals reach professional and corporate goals. 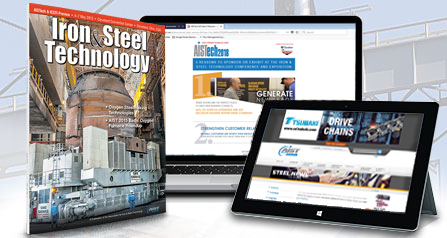 With more than 31,000 monthly website visitors, upwards of 26,000 monthly Iron & Steel Technology distributions, and 300+ annual sponsorship opportunities, AIST has the channels to get your brand recognized. 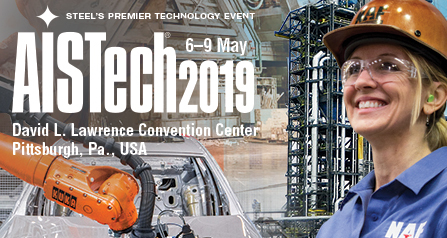 AISTech 2019 — Steel’s Premier Technology Event will feature technologies from all over the world that help steel producers to compete more effectively in today’s global market. Presentations focused on safe work practices and ergonomics; electrical, mechanical and structural maintenance techniques; crane inspection technologies; and best practices in EOT crane modernizations. Hands-on instruction, tools, and the best technologies for mechanical, electrical, lubrication, hydraulics, management system maintenance and reliability solutions. This seminar will provide attendees with a broad understanding of the role of pipe and tube in the growing energy markets. Secondary steelmaking refractory maintenance is vital to both productivity and safety in a meltshop and caster. This steel engineer and process specialist has traveled the world sharing the best of ironmaking practices. In the process, he has amassed a collection of iron artifacts and memorabilia that deserves a museum. 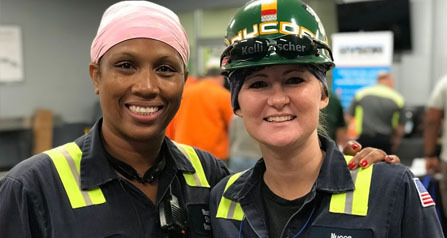 The AISTech 2019 photomontage depicts the technologies, products and people of the steel industry. 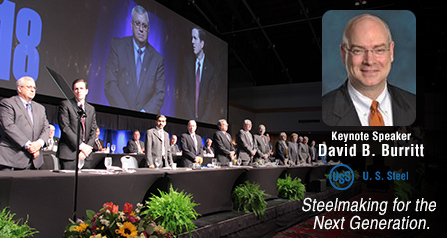 AISTech 2019, held at the David L. Lawrence Convention Center in Pittsburgh, Pa., USA, is the premier technology event and largest steel exposition in North America. Photo courtesy of Ellwood City Forge Group.